Naim Audio Warranty Policy Update. 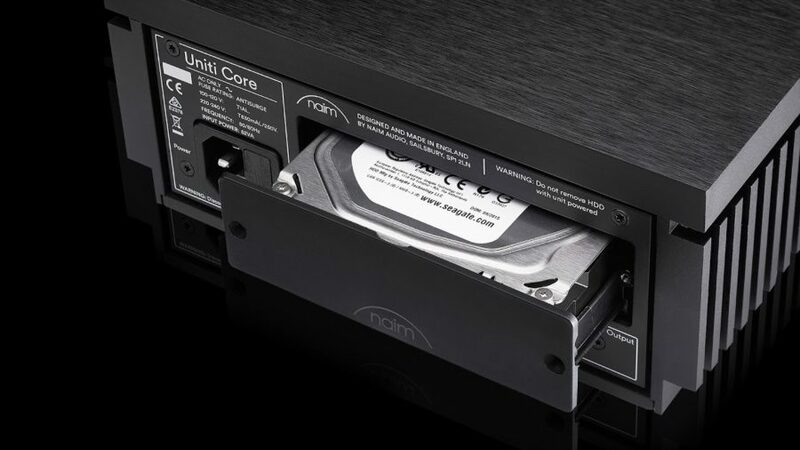 An updated warranty policy from Naim Audio is available for reference here. 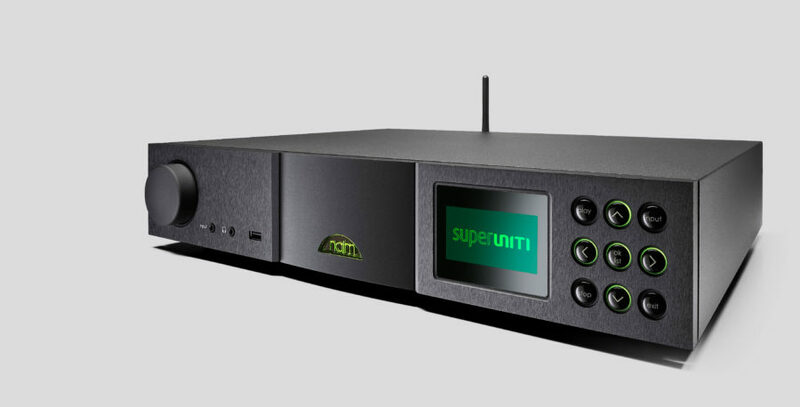 Impending good news for Naim Uniti owners. Two new features are en route to you – Apple Airplay 2 and DAB/FM. Apple AirPlay 2 compatibility will soon be enabled across the full Uniti range (Atom, Star and Nova). The firmware to enable this is now in a final beta test ahead of full roll-out; we’ll let you know as soon as this update is ready to roll. 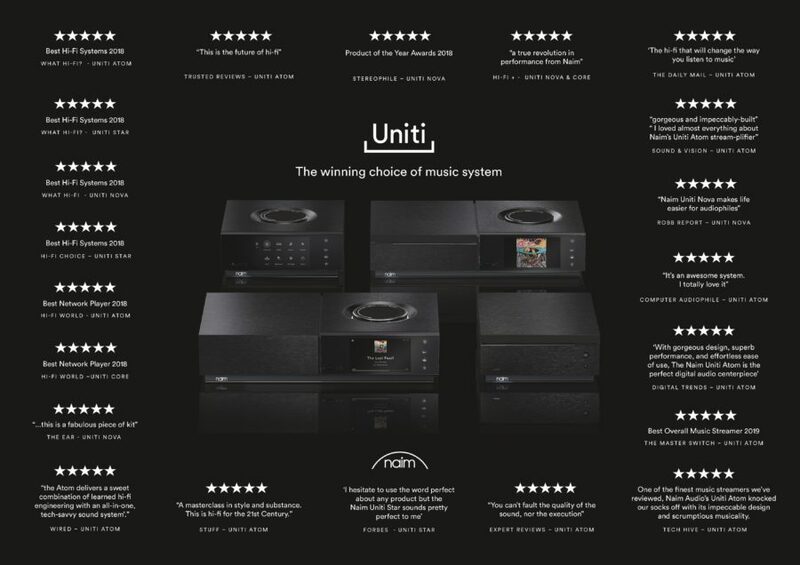 The same firmware update will enable Uniti Star and Uniti Nova units to be fitted with a DAB/FM module, available as an upgrade to existing products or as an optional extra for new Uniti Star and Uniti Nova purchases. And finally, Naim have been listening to user feedback and the firmware update will add some of the extra functionality requested from Uniti owners, including the ability to turn off the display on all models. The complete set of features will be detailed when the firmware goes live; watch this space. Good news from Naim Audio for Mu-so and legacy streamer owners who may have been experiencing problems with the TIDAL streaming service. 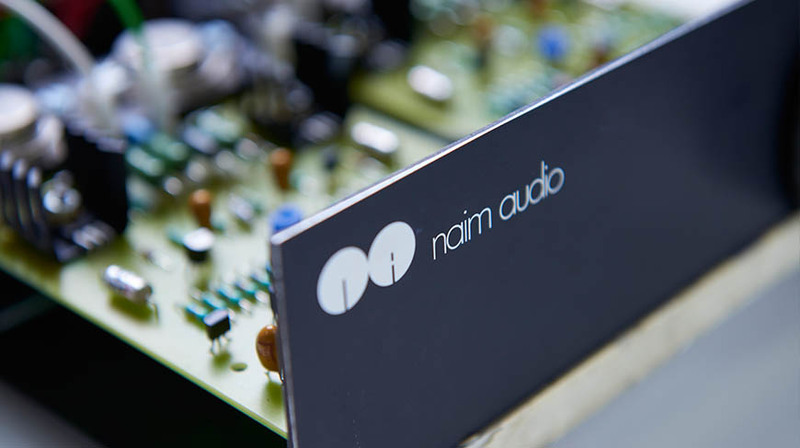 Naim have diagnosed the problem and after detailed discussions with Tidal engineering, they have made changes to their content delivery network that has resolved these issues. If you are still experiencing issues, power cycle your unit and this should ensure the fix has been rolled out to your device. For clarity the new streaming product range (Uniti Atom, Uniti Star, Uniti Nova, ND5 XS 2, NDX 2 and ND 555) work in a different way and therefore are not affected by these issues. 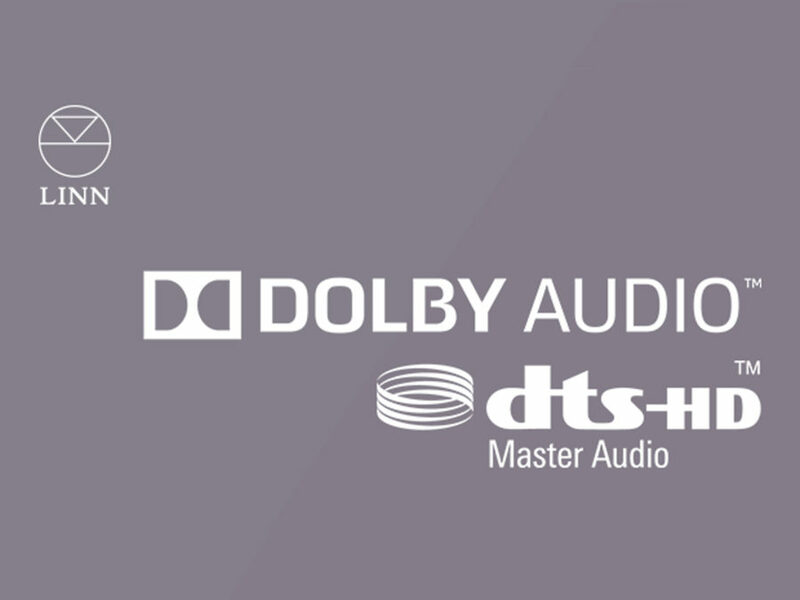 A surround processing upgrade is now available for Linn Klimax DSM and Akurate DSM*, offering a high performance solution with any speakers and providing the opportunity to update your existing Linn Surround Sound system with the latest high performance. The simple upgrade, fitted to the HDMI 2.0 board in the field, provides on-board processing of up to 7.1 channels of Dolby and DTS audio. 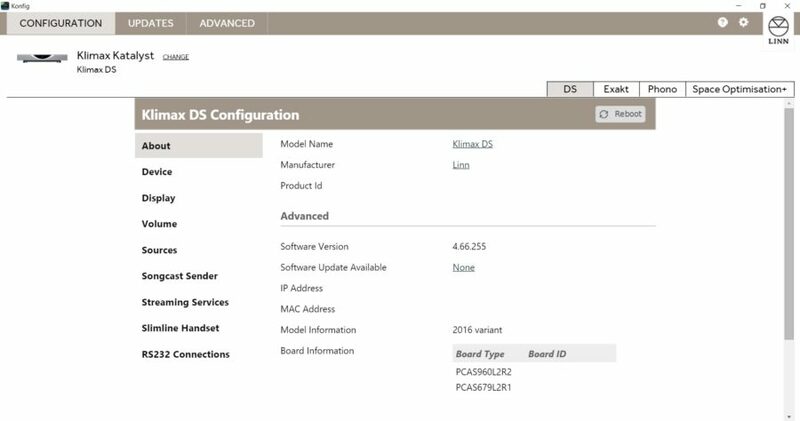 New firmware for Linn DS/DSM products has been released – Davaar 66 Build 255 (4.66.255). This release adds new features for Selekt DSM as well as minor bug fixes for other Linn products. Apple AirPlay 2 technology becomes available this week for the Naim Audio Mu-so range, bringing with it highly advanced multi-room audio capabilities and natural voice controls via Apple’s Siri virtual assistant. New Kazoo Maintenance Release (v4.13.21). 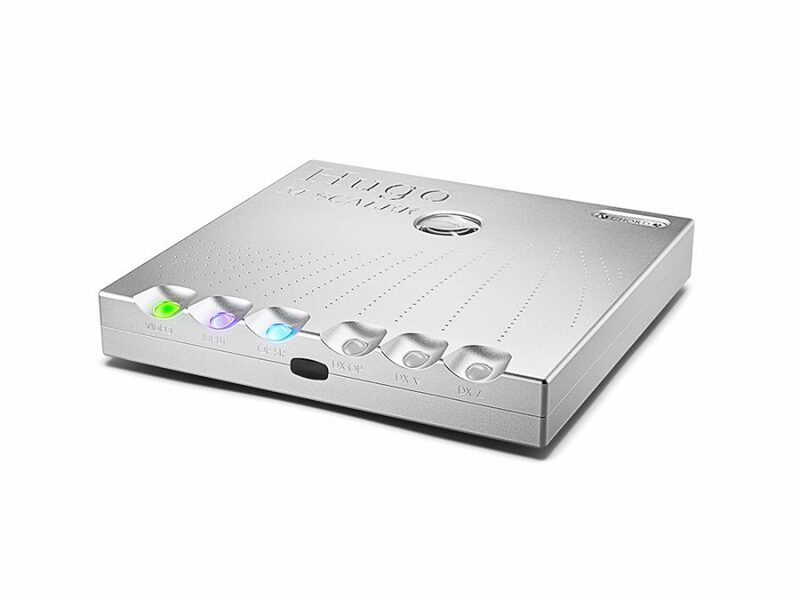 New Linn Kazoo maintenance release now available – no functionality changes but some minor bug fixes. A new software patch has just been released for Naim Uniti Core. 2.5.1 – minor bug fixes. The update will become available for all users via a notification in the Naim app. Chord Electronics digital secrets revealed – mind blown! Warning: this is techy, very techy, but if you want to know the secrets behind Chord Electronics’ DAC technology and in particular the game-changing (and controversial) Hugo M-Scaler, read on. 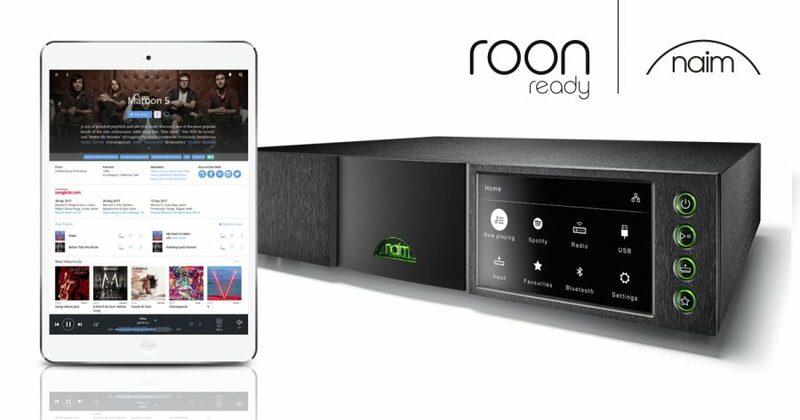 Naim Audio’s new streaming trio – ND555, NDX 2 and ND5 XS 2 – are all Roon Ready. But just what is Roon again? Put simply, it’s a searchable, surfable encyclopedia of music. Roon analyses your music collection and your listening behaviour to find and present photos, bios, reviews, lyrics, concerts, etc. that are relevant to you; making connections between artists, composers, performers, conductors and producers. Roon is a bit like targeted advertising but useful rather than annoying! It’s very clever and it will likely make you stay up way too late, weaving a web of musical discovery. 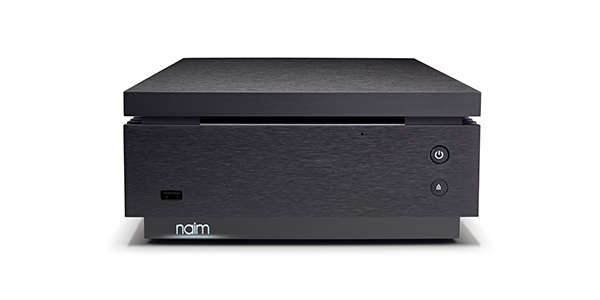 Coming soon – Naim Uniti software version 2.6.1. Sit back and wait for your notification in the Naim App. Good news – new updates to iOS and Android this week will fix some of the annoying (albeit minor) issues in operating Naim streamers. 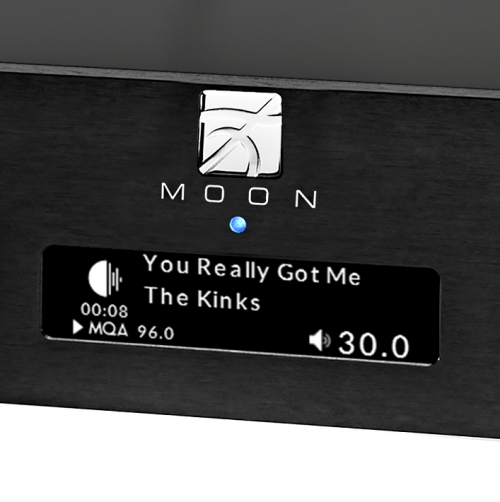 Finally… Linn streamers are roon controllable. As control apps go, Kazoo is one of the best, maybe that’s why it took Linn so long to embrace roon – but finally, Linn DS products can now be controlled using this exceptional interface. If you have a MOON by SimAudio digital streamer, you’ll be familiar with the MiND app for organising and listening to your music. The good news? MiND is about to get better. And if you act now, you can save yourself £345 too! Planning a house party? Or would you just like to play your favourtie tunes in every room simultaneously. Perhaps to convince the rest of the house of your impeccable taste? 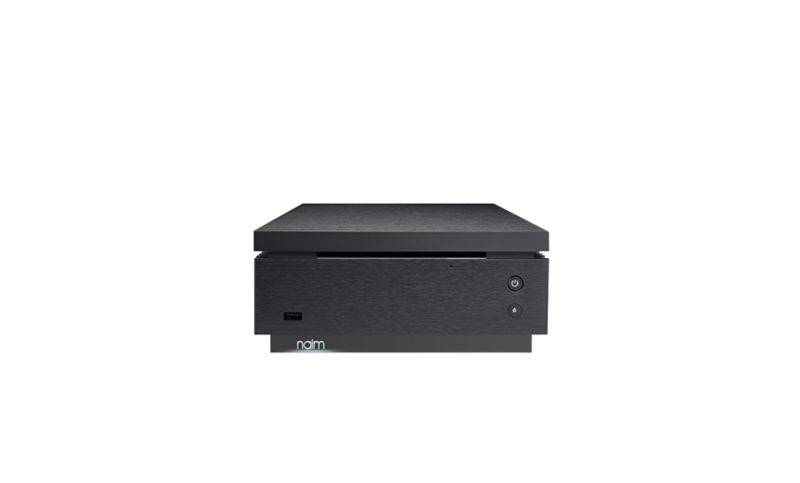 Then good news, with the latest firmware update, all Naim network products can now be seamlessly linked together a la ‘party mode’. 2nd Feb 2018 – new maintenance release available for Kazoo (v4.11.257). 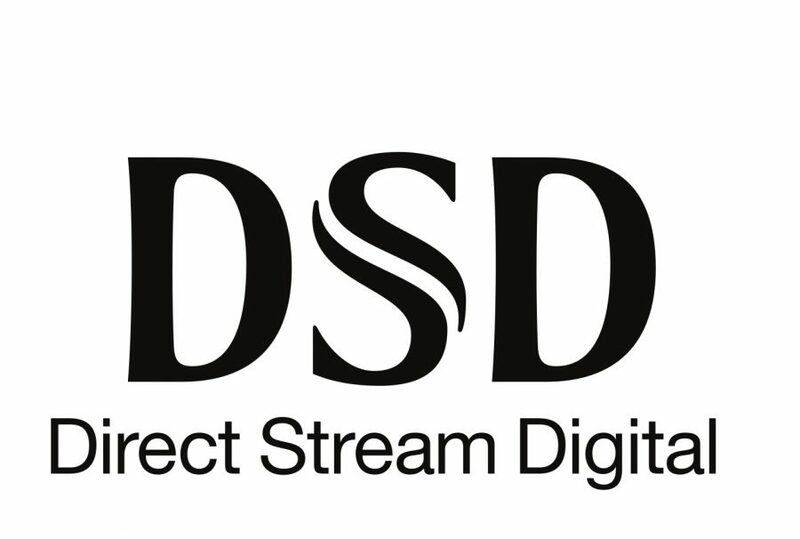 Linn has announced that DSD support is now available in both Klimax DS & Klimax DSM featuring Katalyst as well as two new Exakt Filter updates for Linn Exaktbox. Naim Audio Uniti Core owners, keep your eye on your Naim App over the next few days – there is a significant firmware update coming soon and it’s a biggie, including fundamental usability improvements and major bug fixes. 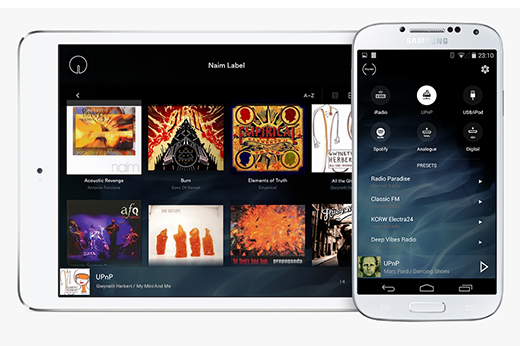 New iOS and Andorid app updates are now available from Naim. The new updates includes metadata editing for Android, as well as several bug fixes. 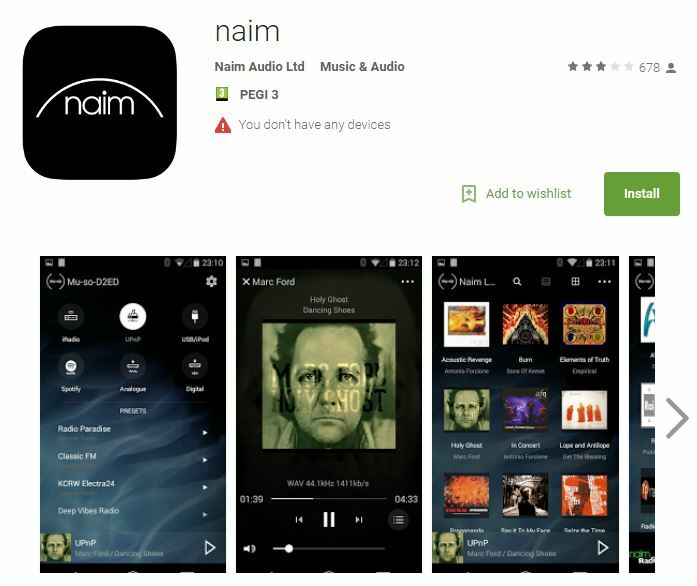 Just released, Naim Audio Android app v2.4 is now available in the Play Store. The new update features considerable performance improvements as well as some minor bug fixes. This release contains stability improvements; however there are no changes in functionality. We recommend that you carry out an update to ensure the best experience possible with increased reliability. 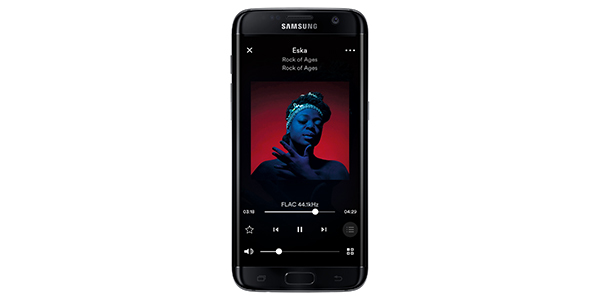 It’s been heralded as ‘the music player for music lovers’ and it undoubtedly delivers the best music browsing experience around. 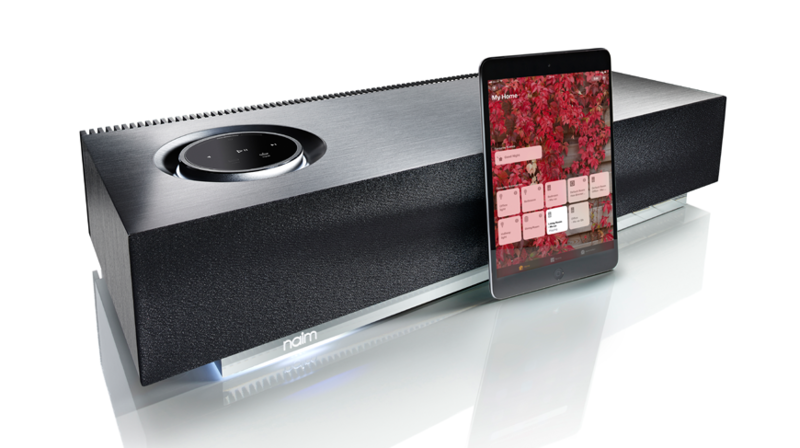 It’s called Roon, and it is now available for Naim Uniti. Now available – a new maintenance release for Linn Kazoo v4.11.242 & Kazoo Server v4.7.1295. To coincide with the arrival of Uniti Nova, Naim Audio has updated it’s Android app to version 2.2.1971, supporting Uniti Atom, Uniti Core, Uniti Nova and other Naim streaming products and including a host of improvements and fixes to current functionality. 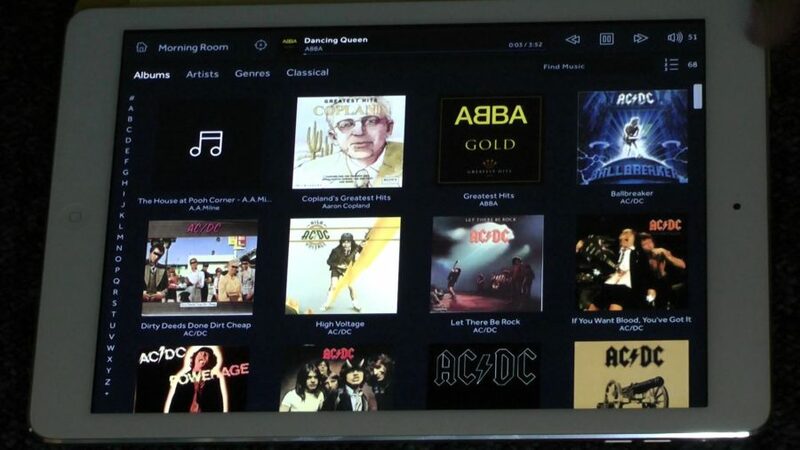 2 billion playlists and 30 million songs – now available to Linn owners through Spotify. 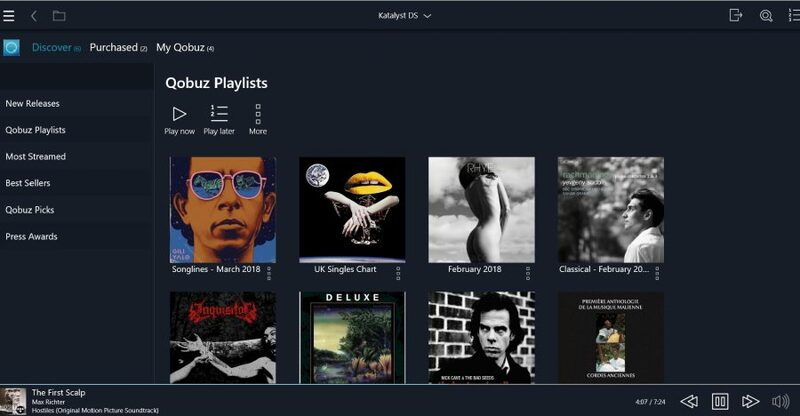 From today, Linn have added Spotify support to TIDAL and Qobuz music services already available through it’s streaming products giving customers more choice and ways to discover new music. 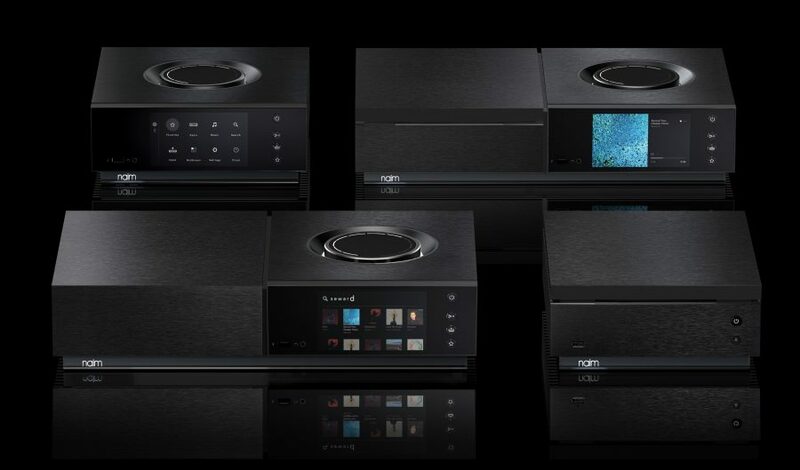 Today sees the release from Naim Audio of Uniti Core 1.5 firmware update. Once live, the Naim app will notify users that an update is available for download. From today, a new Exakt Filter featuring extended drive unit modelling delivers the best ever performing Klimax 350 loudspeakers. Simply select the new Exakt Filter using Linn Konfig and upgrade to Klimax 350 to experience the improvements.